Team Raleigh rider Dan Fleeman heads into the new season with the Continental dream still in his mind. The Lichfield-born rider’s best years have come in 2008 and 2009. Racing for An Post, he won the Tour of the Pyrenees and earned himself a ride with Cervelo Test Team. Speaking to CW at the Raleigh team presentation last week, Fleeman was frank about how his last season went. “July, August and September, I got myself into a really good physical level and did okay in some of the stage races, but mentally I wasn’t really in the best shape,” he said. With Raleigh, the 28 year old – oldest in the team by just a month, he was keen to point out during the presentation – will have the opportunity to race in the US, Canada and several races on the European mainland. ”I’ve never really given the crits a chance; I did two in Ireland as extras to the Tour Series and I quite liked them; one or two might be good,” he added. Britain’s Endura Racing team got their season underway yesterday when six of their riders started the Tour de San Luis in Argentina yesterday. Spaniard Iker Camano was the team’s best finisher claiming 12th place behind stage winner Roberto Ferrari (Androni Giocattoli). He was one of 19 riders to splinter off the front as crosswinds battered the race on the run-in towards the finish of the 166km leg to Justo Daract. Endura’s five other entrants – Rob Partridge, Dave Clarke, Rene Mandri, Maarten de Jonge and Alexander Wetterhall – all finished in the main bunch at 38 seconds back. The seven-day stage race based in a central region of Argentina runs until Sunday. Amongst other teams riding are a Liquigas line-up led by Ivan Basso, Xavier Tondo’s Movistar and Ag2R. 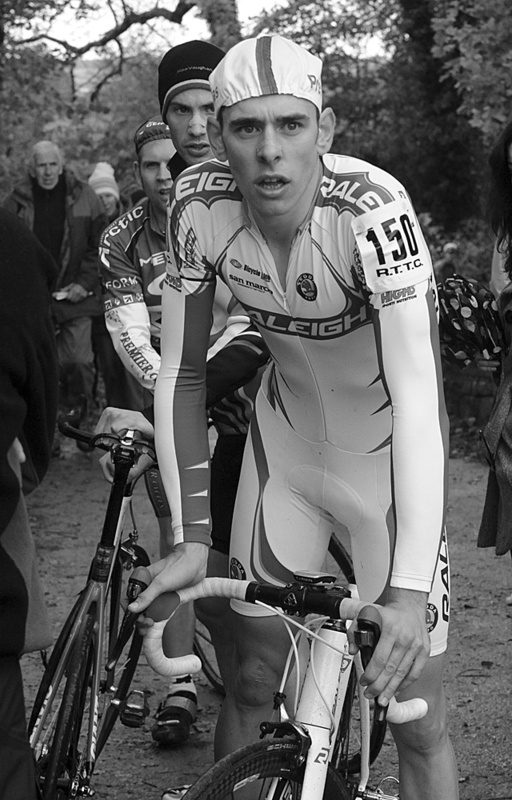 Britain’s Charlie Wegelius is also ridingthe race making his debut for the US based United Healthcare squad. Spreading themselves far and worldwide, Endura’s next major international outings will be the Tour of the Mediterranean and the Tour de Mumbai in February. Lizzie Armitstead is to be awarded the 2010 CA Rhondes Memorial in recognition of her achievements in track and road cycling. The rider took two silver medals at the world track championship in Copenhagen before picking up stage wins on the road in the Tour de l’Aude, Route du Sud and Tour de l’Ardeche. She finished the road season with a ninth place in the world road championships and second spot in the Commonwealth Games road race. The award, made in memory of a Yorkshire cycling official Charles Arthur Rhodes (1895-1961), is considered the greatest distinction Yorkshire cycling can bestow. Female cyclists of the South-East can get the diaries out and put some race dates in – the London Women’s Cycle Racing League has announced its race dates for 2011. The league is designed to involve more women in cycling and competition, but in a friendly environment. The first race of the year is on 9th April at the East London Velodrome in Hainault, and there are ten others planned for a variety of locations. The league started in 2010 and, for their second season, the league are planning open-invitation, casual meet-and-greet rides to encourage new participants.